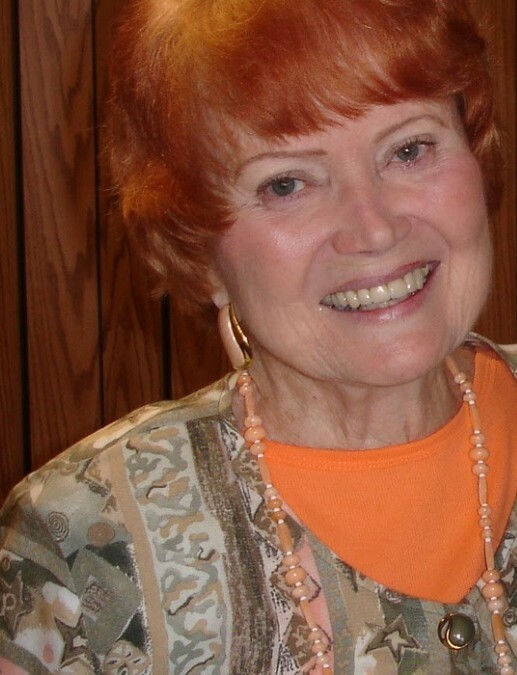 Sherry Louise Fassett-Bradley, age 84, was a native of Washington DC and a resident of Ocala, Florida since 1997. She passed away April 4, 2019 in the hospital in Ocala. She was the daughter of the late John L. Fassett and Hazel V. Fassett. She graduated from Miami Jackson High School and attended the University of Miami and the University of Florida. She began an airline career in 1955 for American Airlines and then was hired by National Airlines in 1956 as a flight attendant until 1961 when she became an agent in the pass department. She retired from Pan American Airways in 1991. She was responsible for National and Pan Am employee travel benefits. She lived most of her life in Miami Springs, Florida. She was a member of the University Baptist Church of Coral Gables, and attended the First United Methodist Church of Ocala. She was active in the National Airlines Sundowners and the Central Florida Buccaneers. She was also a member of the Pan American Retirees of North Central Florida. She is survived by her husband of 34 years; David S. Bradley. Memorials may be made to the American Lung Association or the ASPCA of Ocala, Florida. A memorial service is planned for Wednesday, April 10, 2019 at 2:00 PM in the chapel at Countryside Funeral Home.